Available for order on Amazon/Barnes and Noble in print or Kindle.
" The kid from Kansas jumped up and took his gun back. He pointed at the oncoming U-boat and held the trigger down screaming at the top of his lungs all the while. Navigator's Notebook is a how-to text for experienced mariners and students. In simple terms the book explains and gives examples of common navigation problems from celestial to tides and currents. Includes examples of 'the sailings' as well as a fully worked out great circle problem. This is a perfect book to throw in your sea bag and carry with you for those problems just beyond your memory. Available on Amazon and Barnes & Nobel! 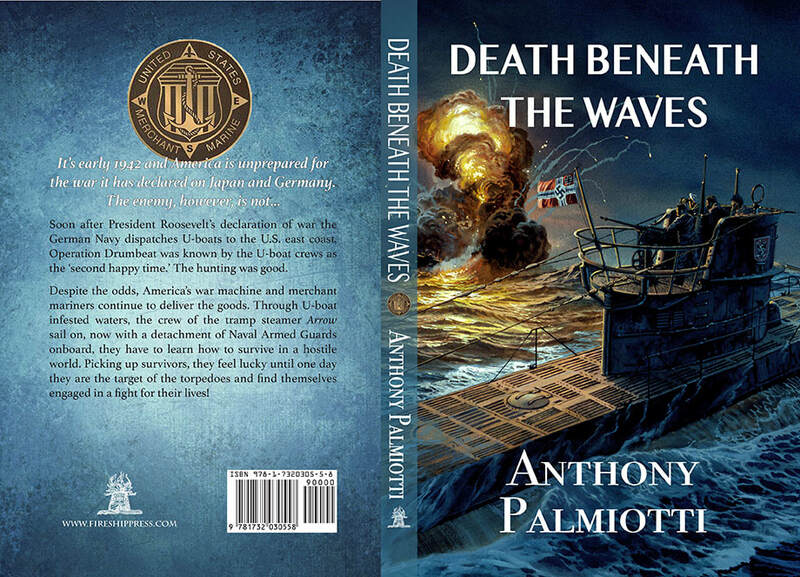 Share the adventure as Patrick Welch and the crew of the ARROW travel to foreign ports, take on the Nazis and the German Navy. Its 1938 and the world is shaping up for World War II. Get your copy online today at Barnes and Noble or Amazon.